Presbyterian Manse - This contributing Victorian period, 2-story, residence retains a high degree of architectural integrity. It features a side-gabled form with a prominent centered front gable, 2-story rounded corner bay with pyramidal roof, stone foundation, clapboard siding, 1/1 sash and 3/4-width front entry porch with classical wood column supports and spindle railings, centered front entry with sidelights. 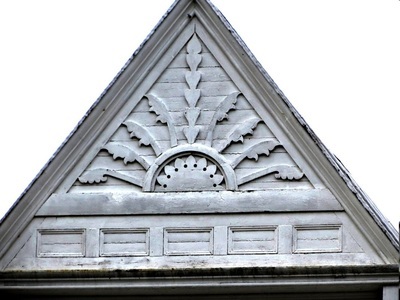 Other period details include decorative shingles on the eaves, a central brick chimney, a cameo window and a bay window with 2/2 sash in the front gable. Presbyterian Church - This contributing church was originally constructed in 1840 by Joseph Woodward and later updated with late-19th century Queen Anne modifications. 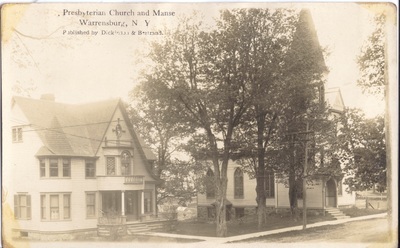 The original building exhibited Gothic Revival architectural details and continues to feature clapboard siding, original stone foundation and overall massing. 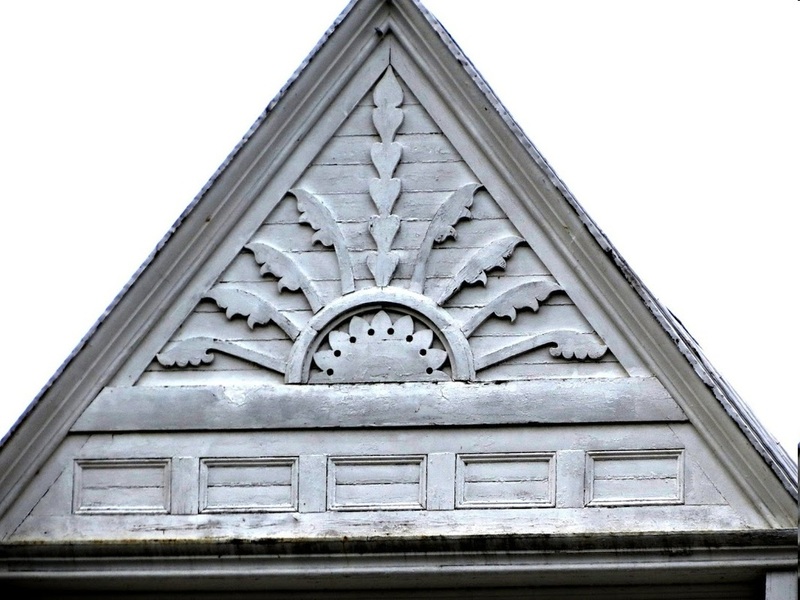 Later 19th century changes include sunburst detailing in the gable peak and front entry overhang. 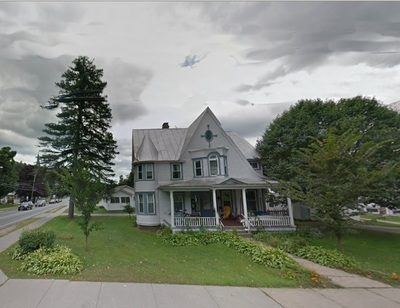 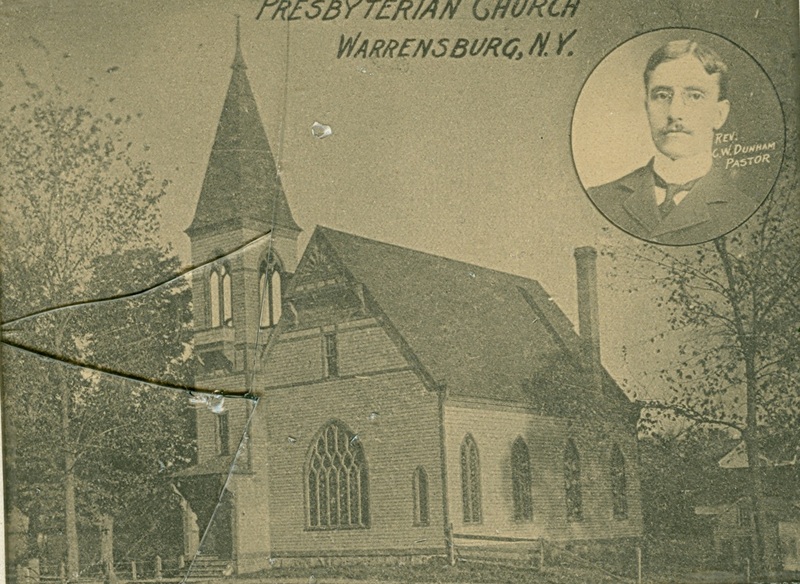 It continues to be an intact, significant historic and architectural resource, reflecting the 19th century social and religious development of Warrensburgh. The Presbyterian Church was the second church formed in this area. In 1804, Kitchel and Ana Bishop, John and Emily McDonald, William and Margaret Murry, John and Christian McEwan, James and Christine Cameron, George and Clara McDonald and several others signed a document in which they agreed to adhere to "the Presbyterian confession of faith, catechisms and mode of church government," forming the Athol Presbyterian Society. 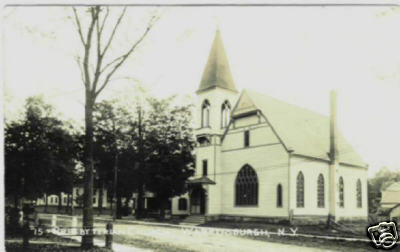 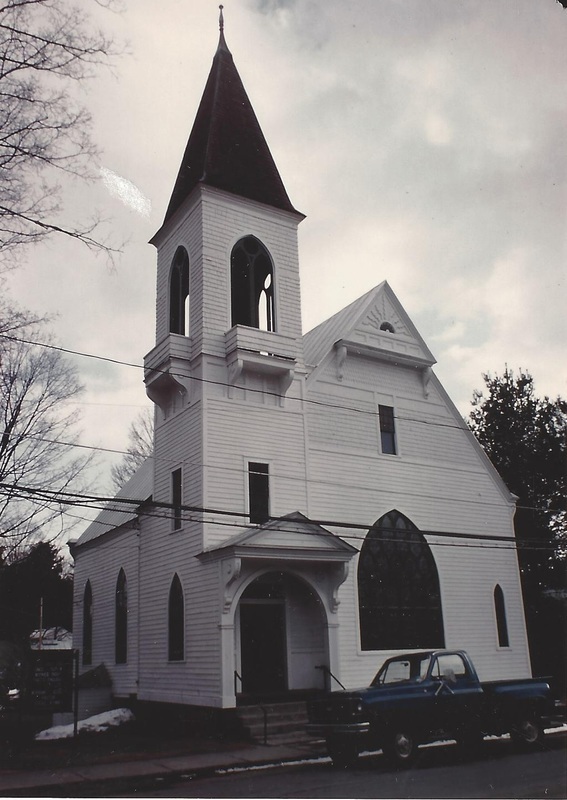 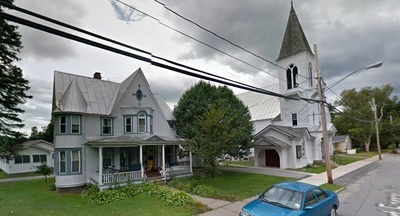 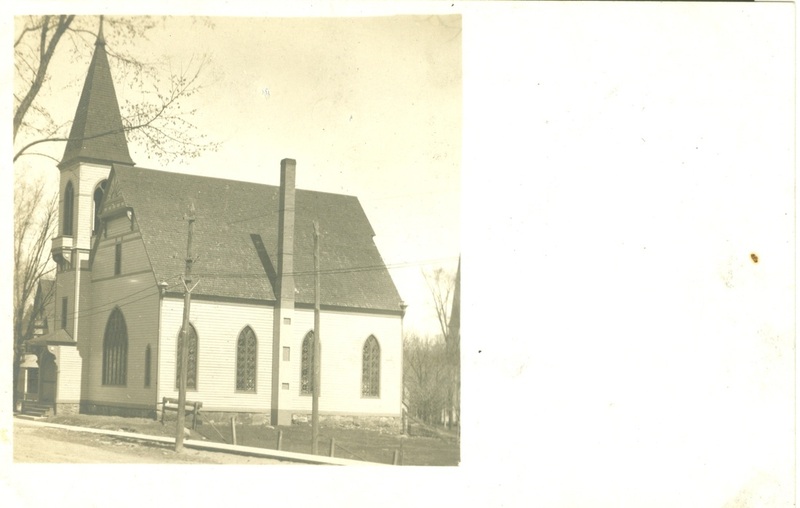 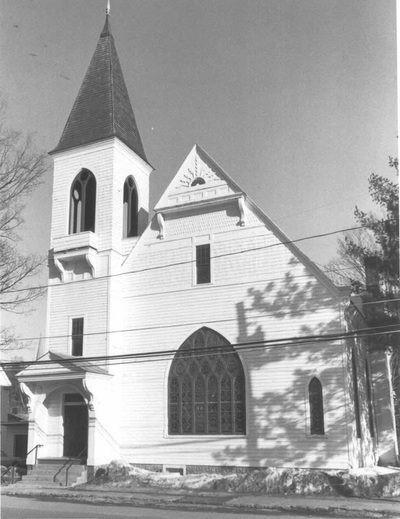 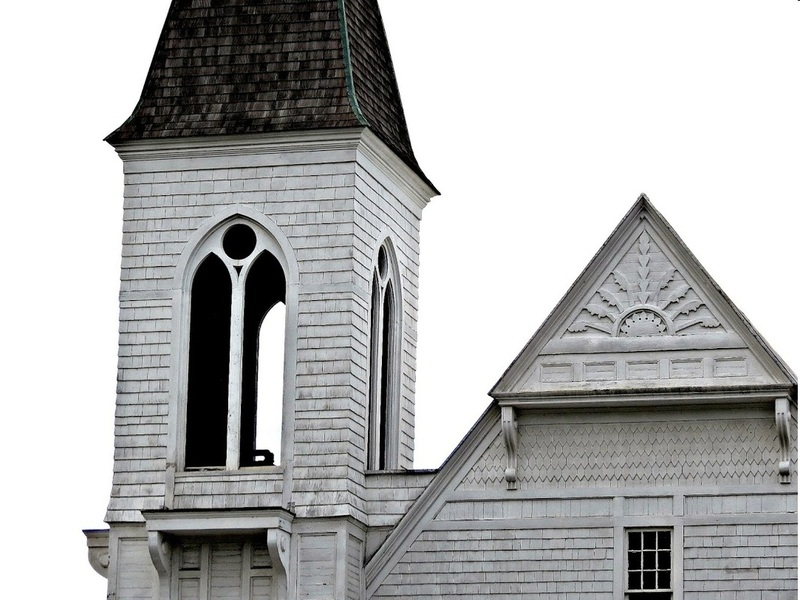 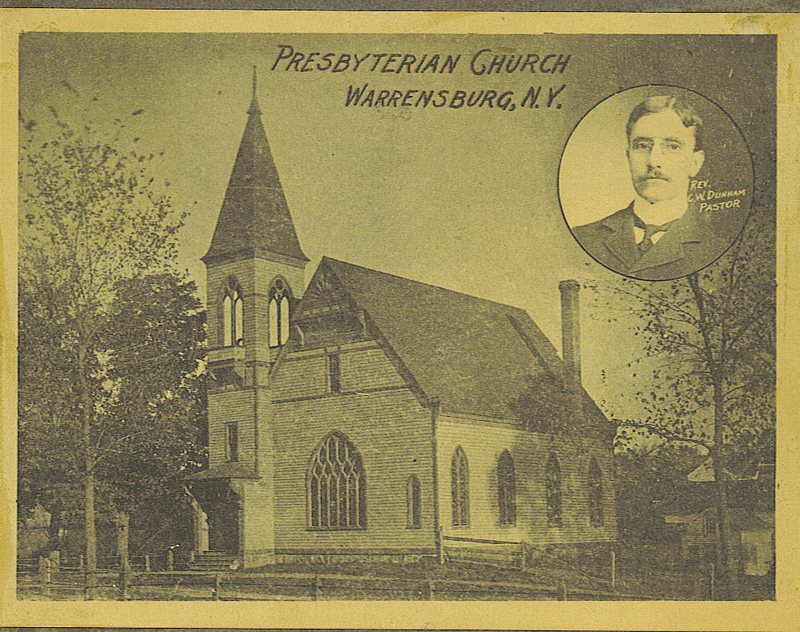 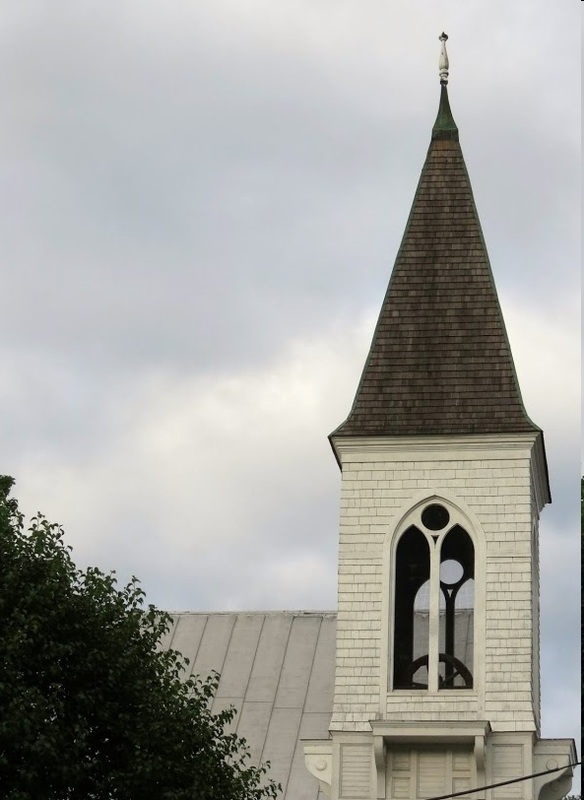 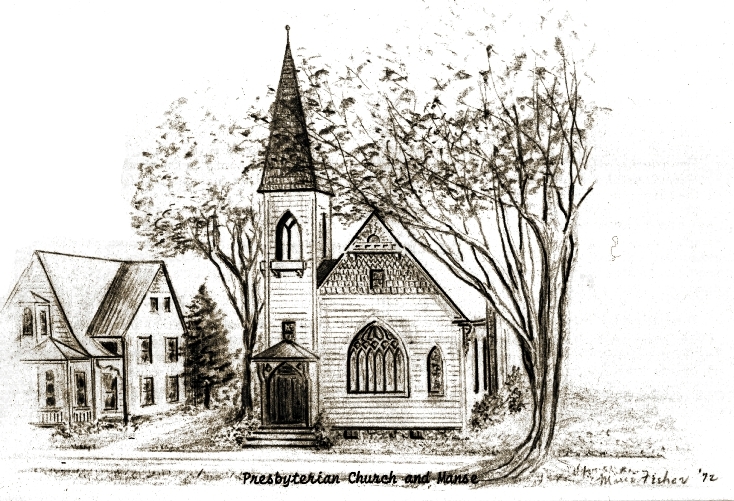 Originally meeting across the Hudson River, the church was reorganized in 1823 and officially renamed Warrensburgh and Athol Presbyterian Society. 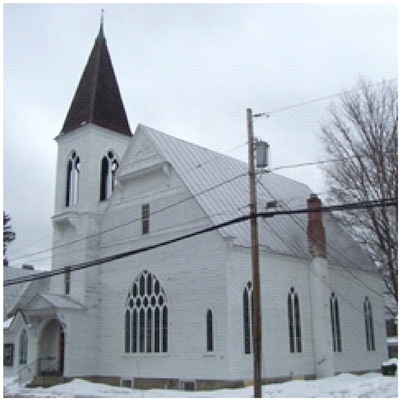 In 1836 it became First Presbyterian Church of Warrensburgh, when a new building was constructed by Joseph W. Woodward in the Gothic Revival style. 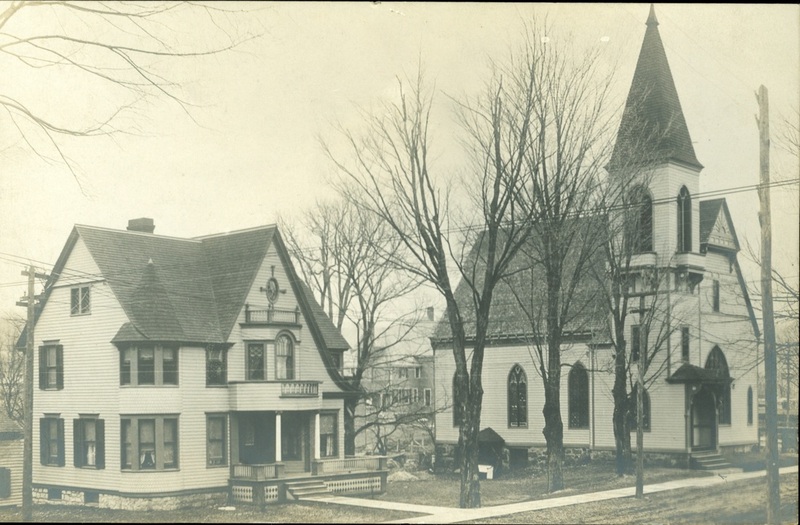 It was altered in 1887-88 to a Queen Anne style, when the tower, a rear extension, and period decorative elements were added. 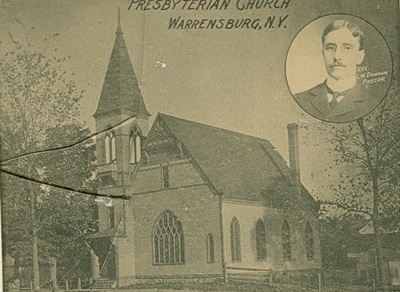 The original organ, a one-manual, ten-rank tracker instrument built by George Jardine & Son of New York City, was installed in 1888 and is still in use. 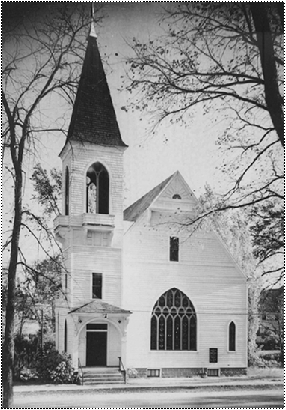 (The hand crank for the air bellows was replaced by an electric motor in the early 1900s.) The Queen Anne style manse adjacent to the church was built in 1899 by H. H. Hill. 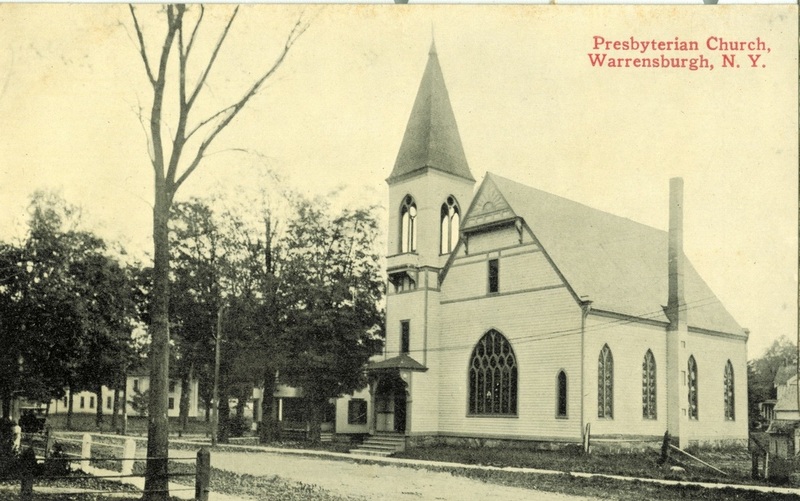 The Presbyterian Church was erected between 1836 and 1840, by Joseph Woodward. 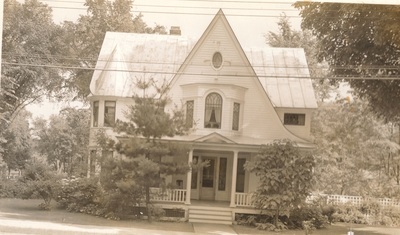 The manse was built in 1899. 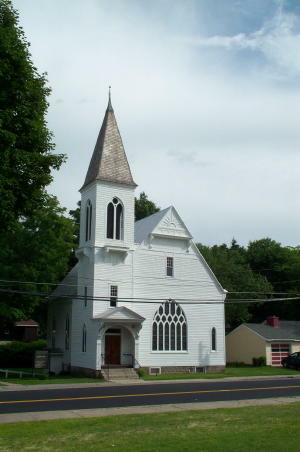 The first Presbyterian church was built in 1806, in Anthol, on the river road near Thurman Bridge. 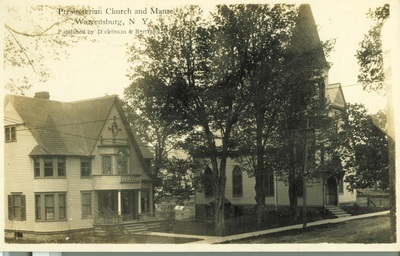 A stone marker depicts the site where the building one stood. 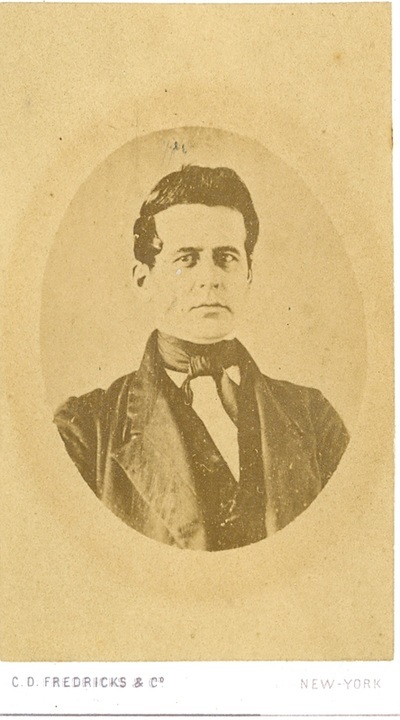 Shortly after 1830, the Anthol-Presbyterian Society combined with that of Warrensurgh, and the original church was closed, moved to an adjoining farm, and used thereafter as a carriage house. 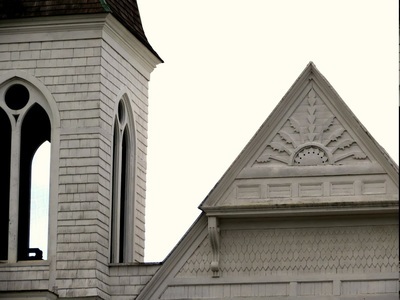 The structure, though greatly altered from time and use, remains. 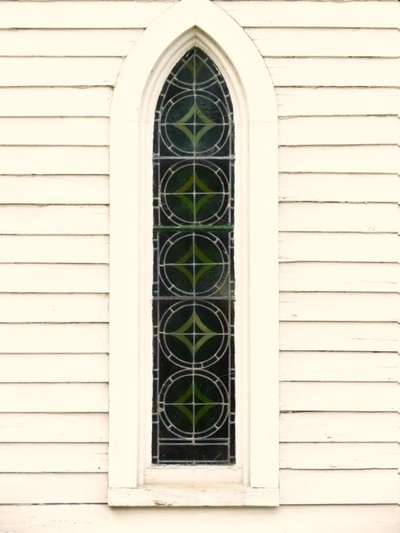 The present church has an interior finished in natural wood, mellowed by time; the windows are of stained glass. Of particular interest is the immense window facing the street. 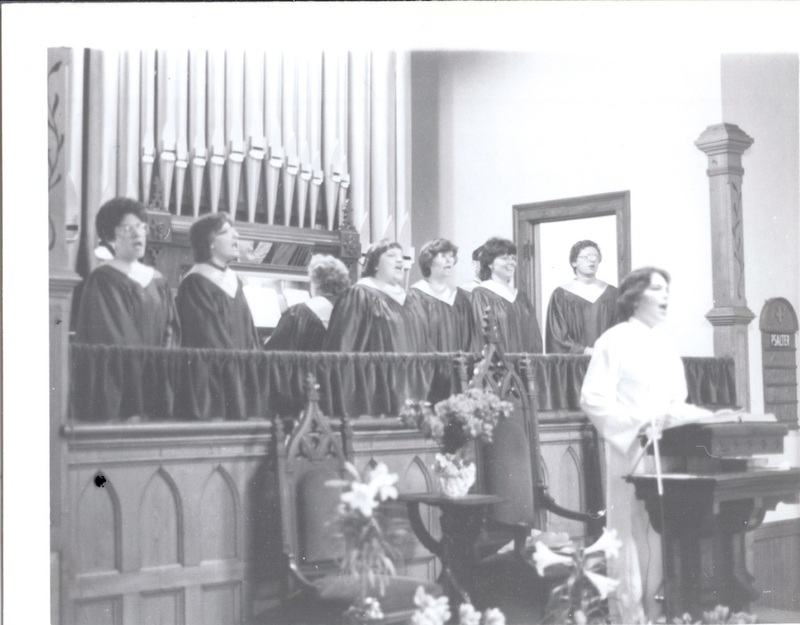 The original organ, a one-manual Jordan, installed in 1888, is still used for all church service music.